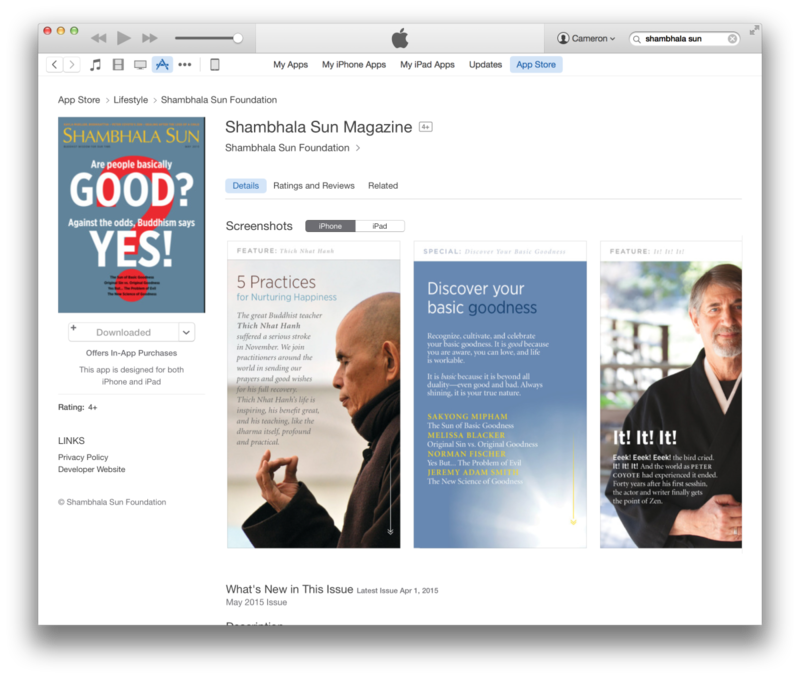 Shambhala Sun Magazine launches on the Apple Newsstand today. We’re proud of the result and even prouder to be associated with such a great organization. Find it on our portfolio here.